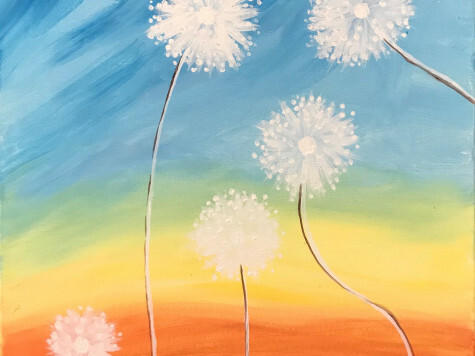 Paint Party @ Avi's in Yatesboro! Bring yourself, your friends and your inner creative spark. When the time is up.....you'll be leaving with your very own one-of-a kind, amazing creation!